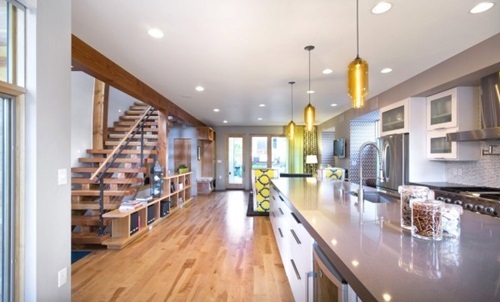 The first type is the ambient lighting; almost every room in your home has an ambient lighting. 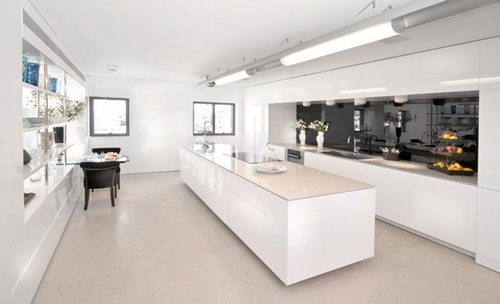 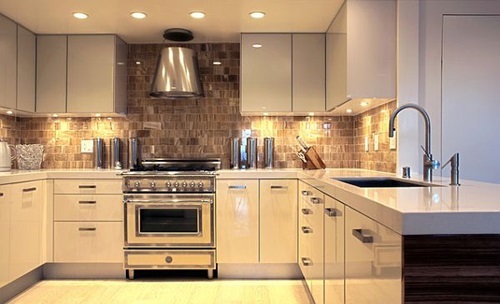 It provides you with a bright lighting to be able to move through your kitchen without stumbling in any thing. 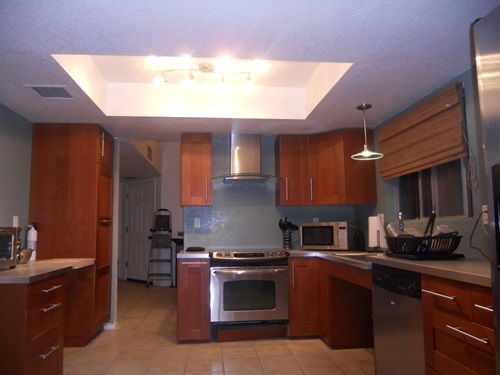 Ambient lighting includes, ceiling fixtures chandeliers, and recessed ceiling lights. 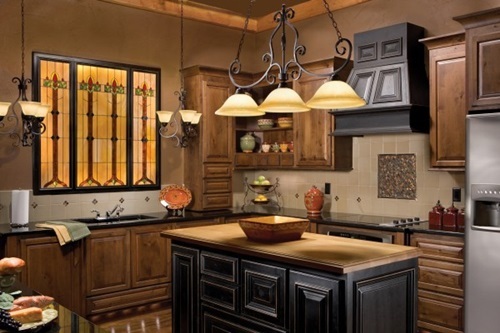 One of the best ambient lighting options for your kitchen are drum chandeliers, they present a very stylish lighting choice for your kitchen with their huge illuminated lamp shades that suspend from the ceiling. 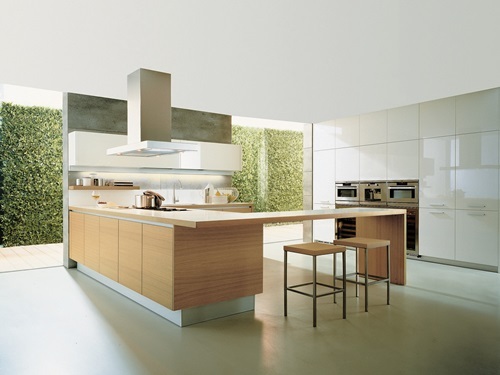 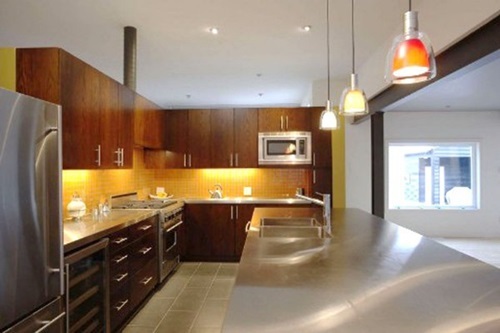 They are best matching with contemporary kitchen designs. 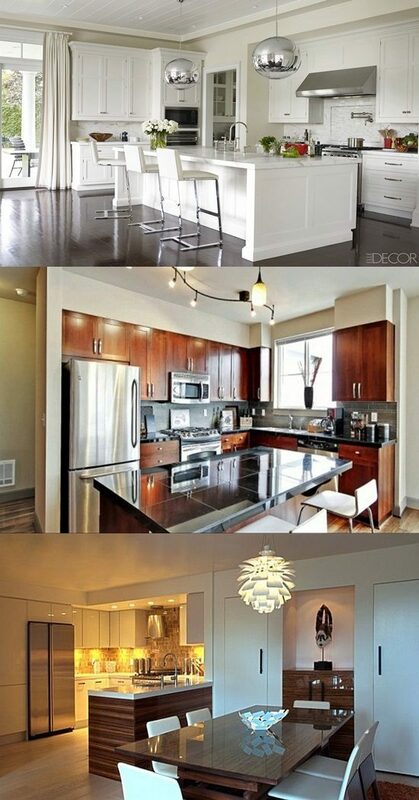 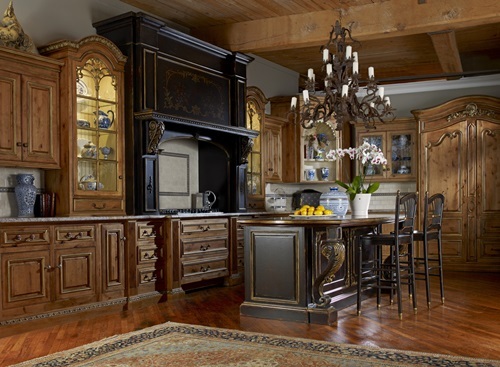 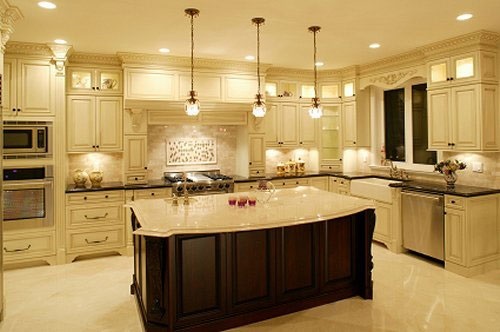 Casual chandeliers would be the perfect choice for you if you have a large kitchen with high ceiling. 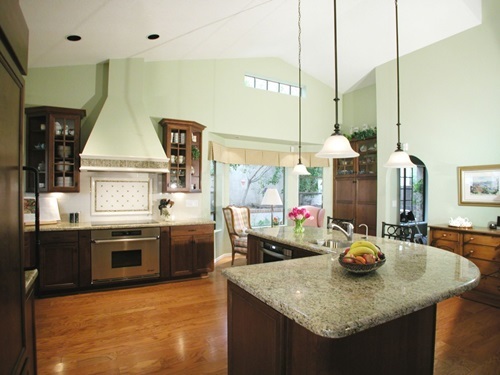 Unlike the casual chandelier, ceiling fixtures are the best choice for small kitchens with low ceiling. 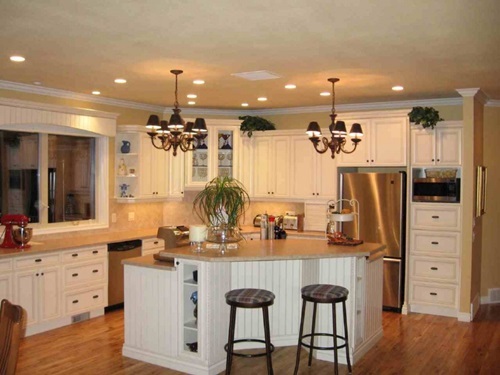 Spread recessed lights in your kitchen ceiling for warm and bright lighting. 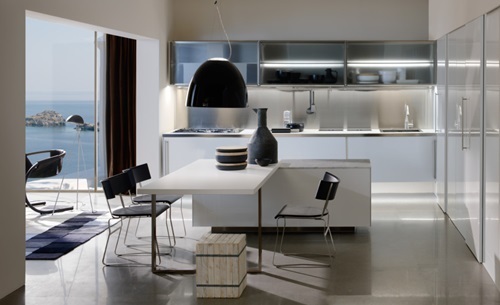 The second lighting type is task lighting; it’s used in particular areas to provide enough lighting for specific tasks in your kitchen. 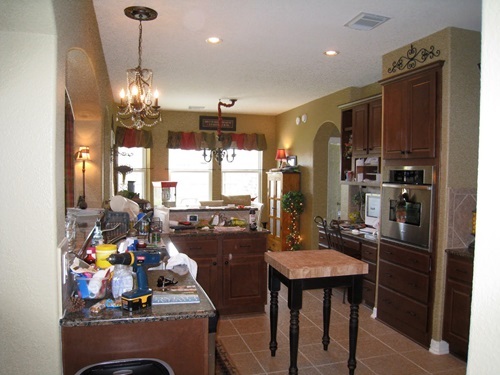 You will find many lighting fixtures that provide this type of lighting. 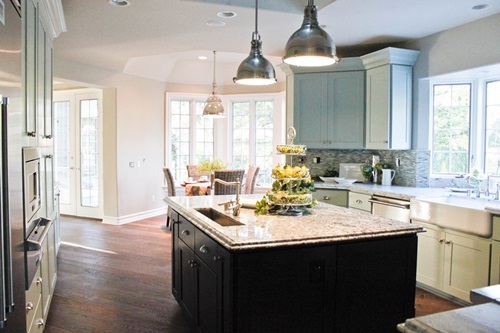 For example, you can hang a long pendant above your kitchen island to provide you with lighting during preparing your food and if your kitchen stove and sink are built in your island countertop; pendant will provide you with good lighting for cooking and washing the dishes. 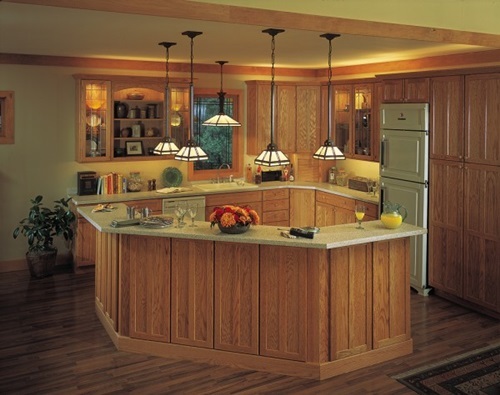 You can also use task lighting under your cabinet to provide you with enough lighting during preparing your meals. 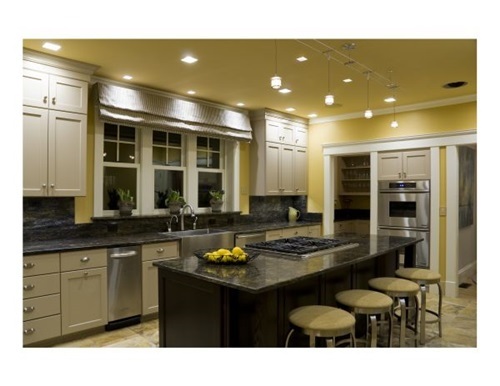 There is variety of under cabinet task lighting fixtures like, strips, pucks, tracks, halogen, led lights and compact fluorescent. 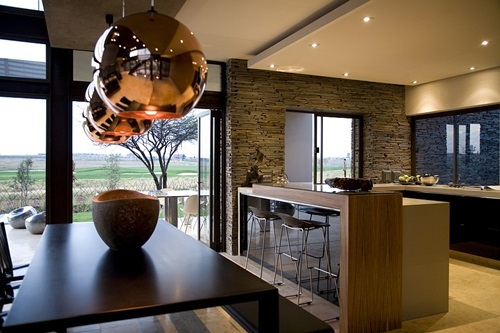 The third lighting type is the accent lighting; this type serves the decoration needs. 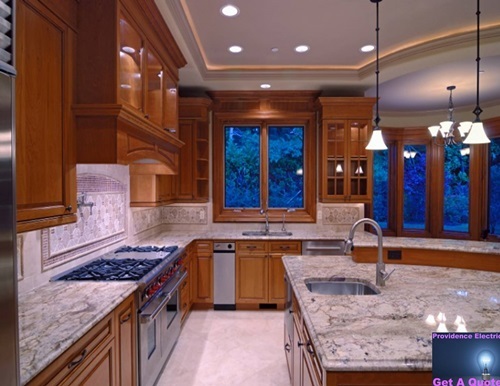 It would be such a beautiful touch if you include some decor ideas in your kitchen and use accent lighting will enhance your kitchen decor beauty. 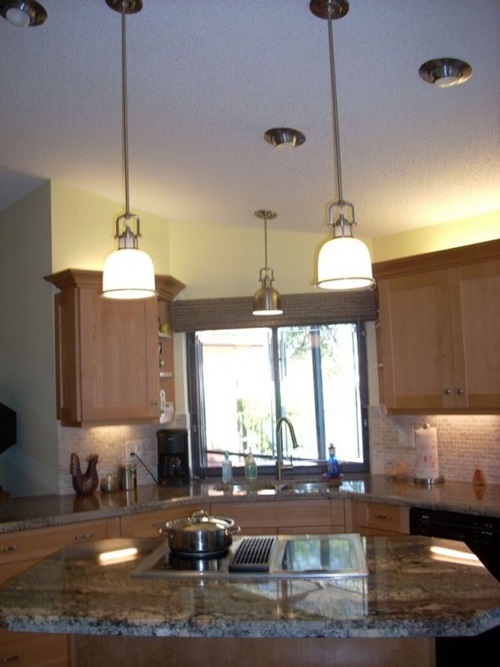 You will find a lot of accent lighting fixtures to choose between. 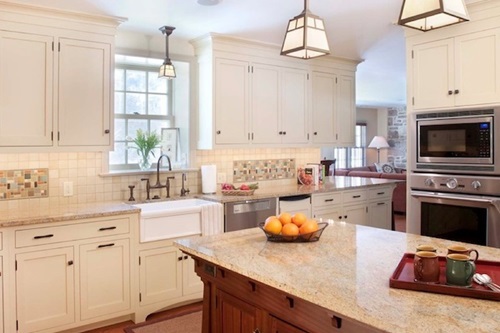 For example, if you have a painting; you can put two sconces at both sides of the painting or a spotlight above it. 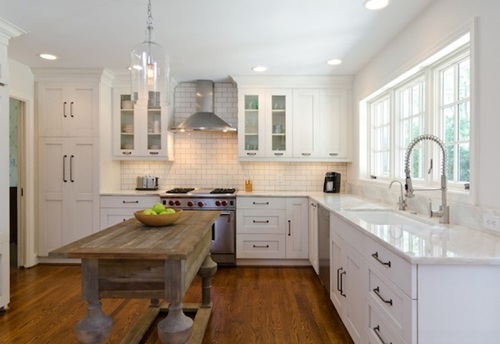 If you have a precious plate or glasses set inside a glass front cabinet, you can put strip fixtures to enhance the beauty of your set. 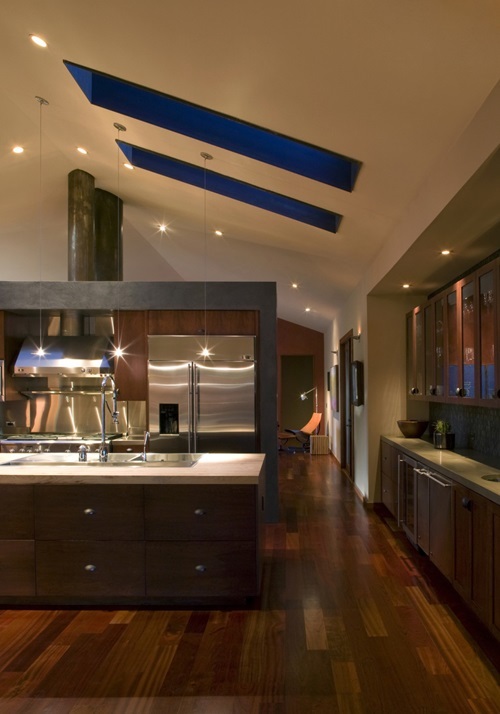 Use toe-tick lights, if you have that special flooring that you want to enhance, they also provide quite lighting for the entire kitchen. 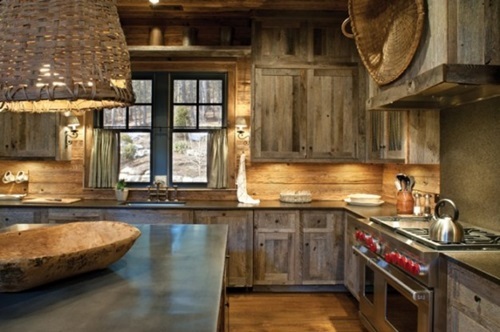 You can put a table lamp on your countertop to add a warm lighting to your kitchen. 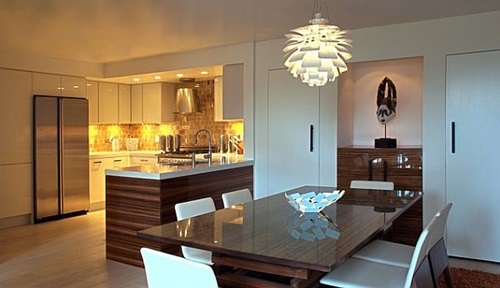 Lighting is a big world you may feel lost in; when it comes to your kitchen go for the most practical lighting that makes your daily life easier.